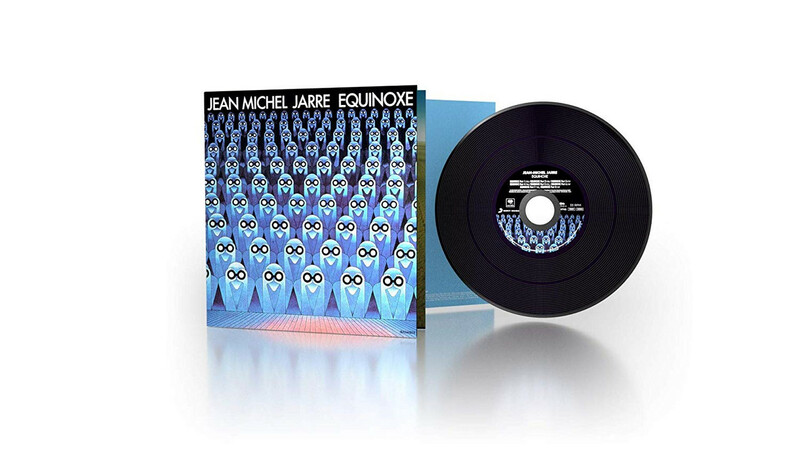 With EQUINOXE INFINITY, a brand new EQUINOXE album is released for the 40th anniversary of the original. 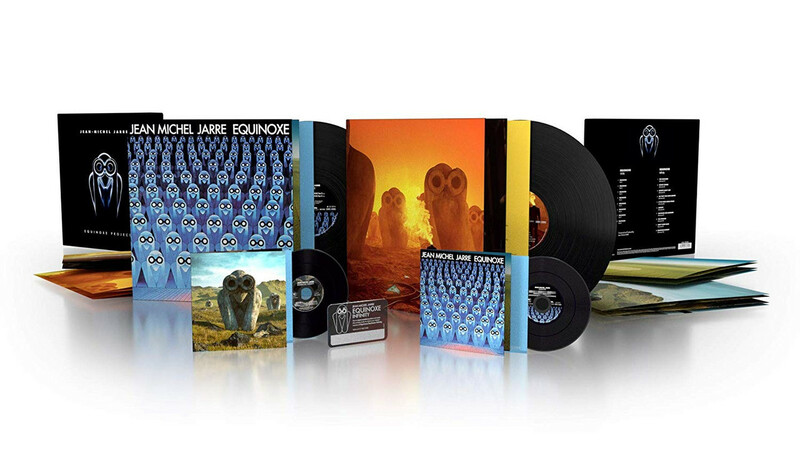 In 1978, Jean-Michel Jarre composed and produced an album that reflected the music of our future and thus revolutionized electronic music history. 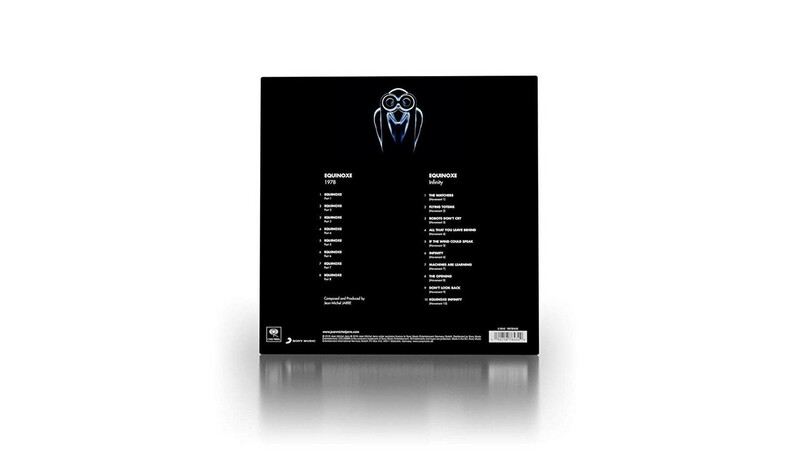 As a supporting element on EQUINOXE it was about the Watchers (the observers), who were seen on the original album cover in infinite numbers. 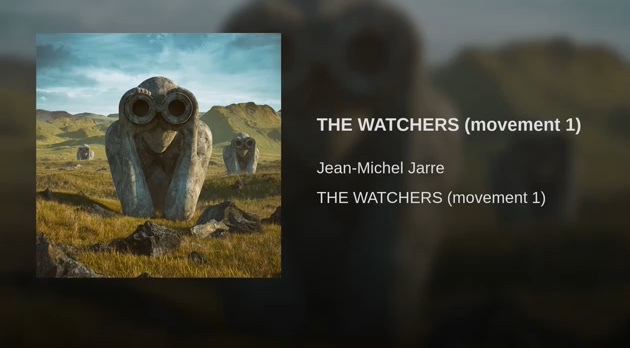 Who are these watchers? Are they watching us? Are they a friend or an enemy? In 1978, in an emerging era of technology and innovation, these Watchers were a symbol of machines watching us, an early vision of what the future would bring us. 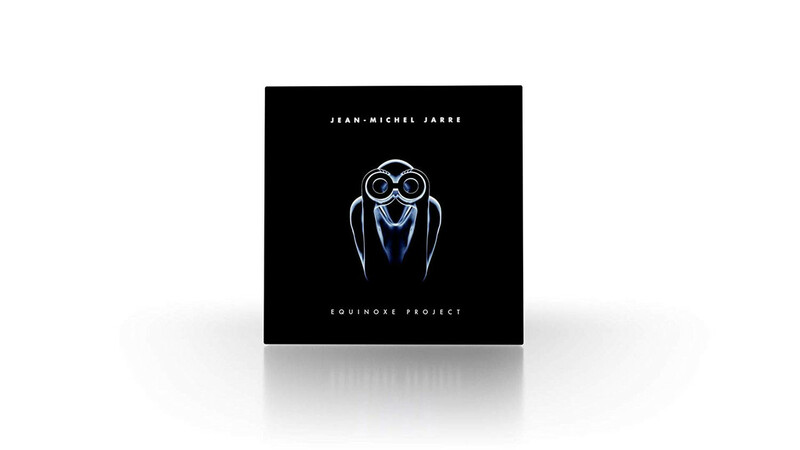 At EQUINOXE INFINITY, Jean-Michel Jarre continues this idea. 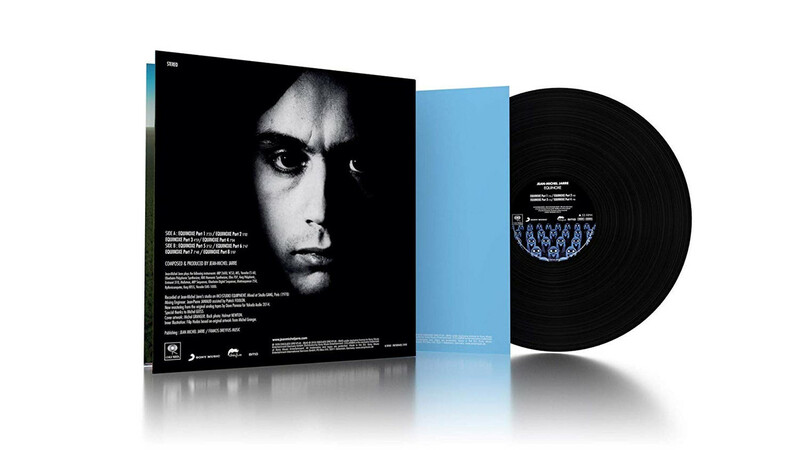 The new work will be released with two covers. One version embodies a future in which man lives in harmony with nature. The other version shows the destruction that machines and humans could bring across the planet. 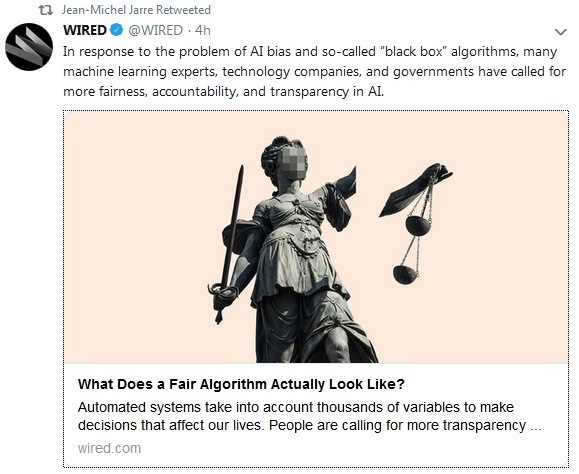 For the well-known as innovator and pioneer Jarre, the topic of Artificial Intelligence and Man vs Machine is the most important and explosive topic for the future of humanity. 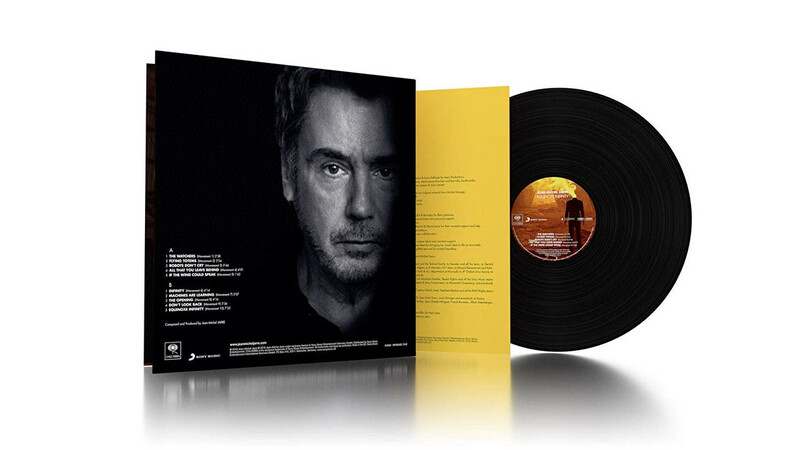 For his thoughts, Jarre was honored in 2017 with the Stephen Hawkins Medal of Science. 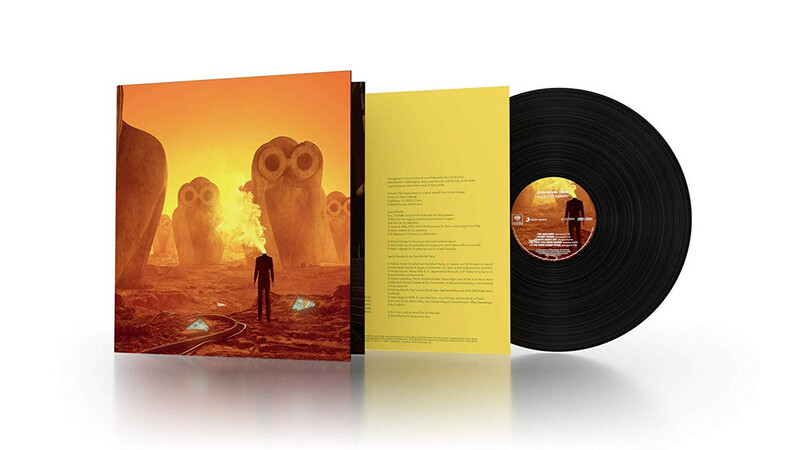 EQUINOX INFINITY is the soundtrack for this two-sided vision of the future. 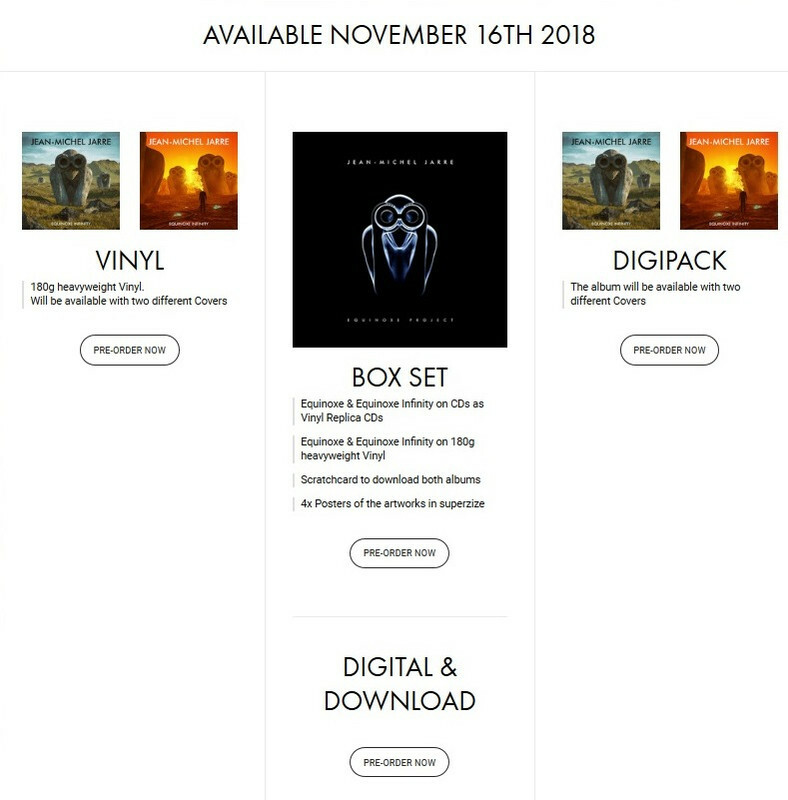 The cover can not be selected when ordering. The selection is made at the request of the artist randomly. 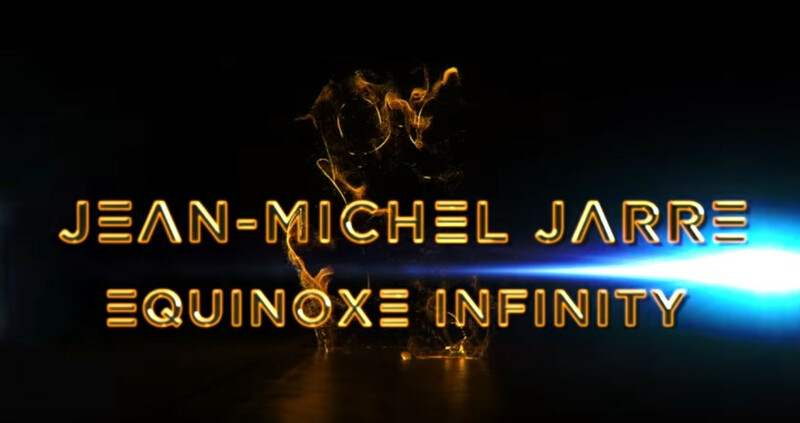 For my new album project EQUINOXE INFINITY I started for the first time with the album cover not the music. 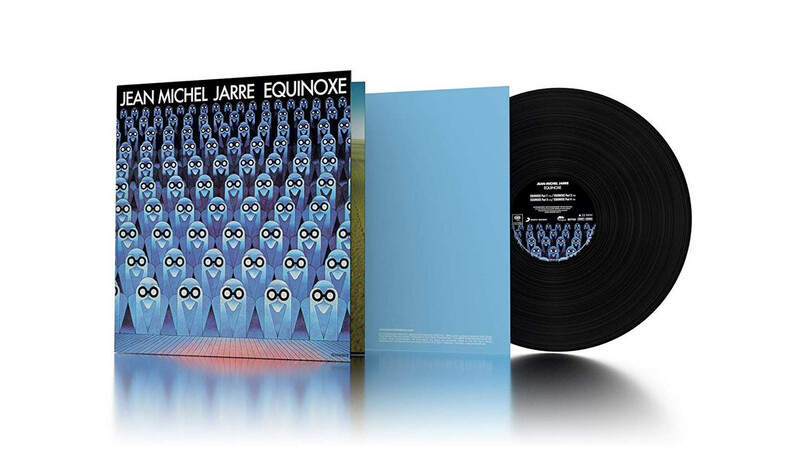 I still think that Michel Granger who did the original EQUINOXE cover created one of the best album covers of all time. 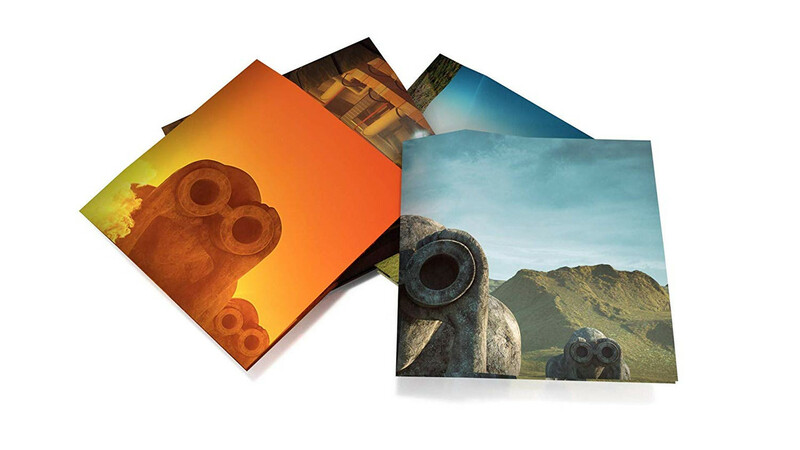 For the original it was all about the WATCHERs. 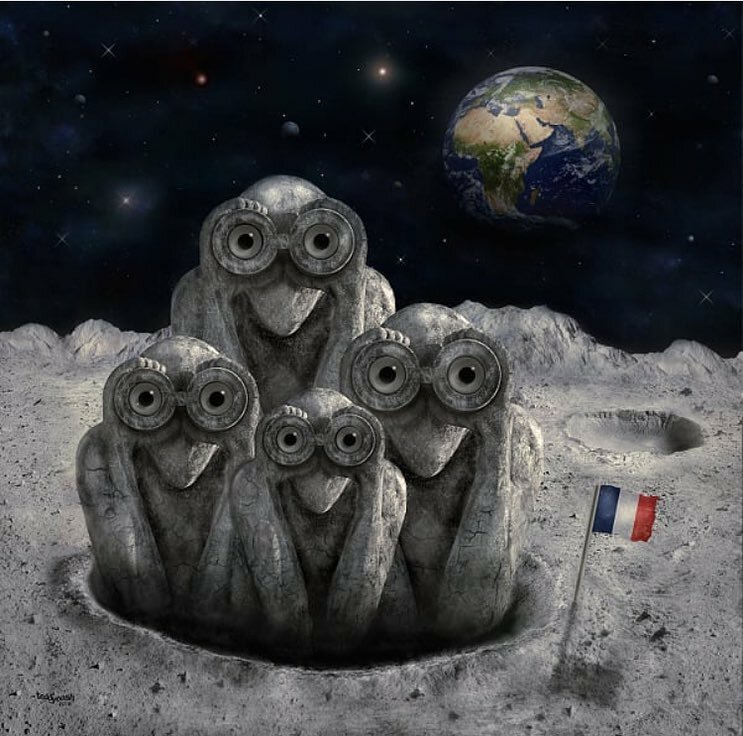 These strange creatures watching us? Watching Space? 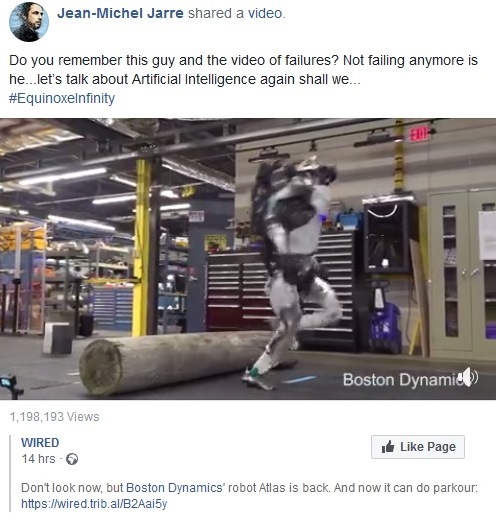 Watching machines? Watching a natural phenomenon? We don’t really know…they are not scary, but odd and mysterious. 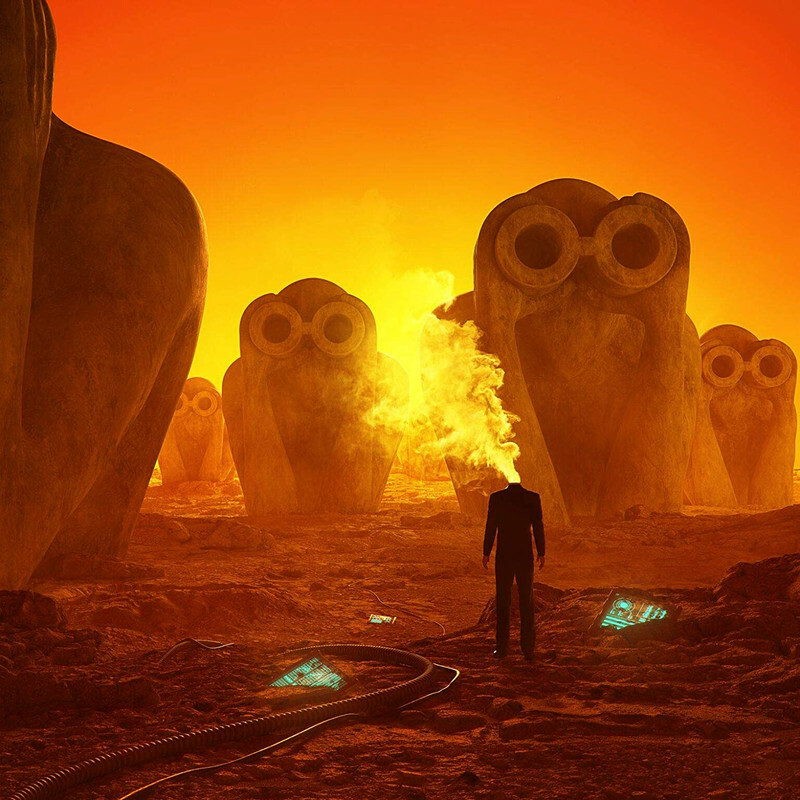 So I took the original Watchmen of the EQUINOXE cover to continue the story. I recently discovered the work of Filip Hodas, a super talented young artist, and asked him to create two different artworks in line with my vision for EQUINOXE INFINITY. One cover shows mankind in peace with nature and technology and the other depicts a picture of fear and distortion with machines taking over the world. 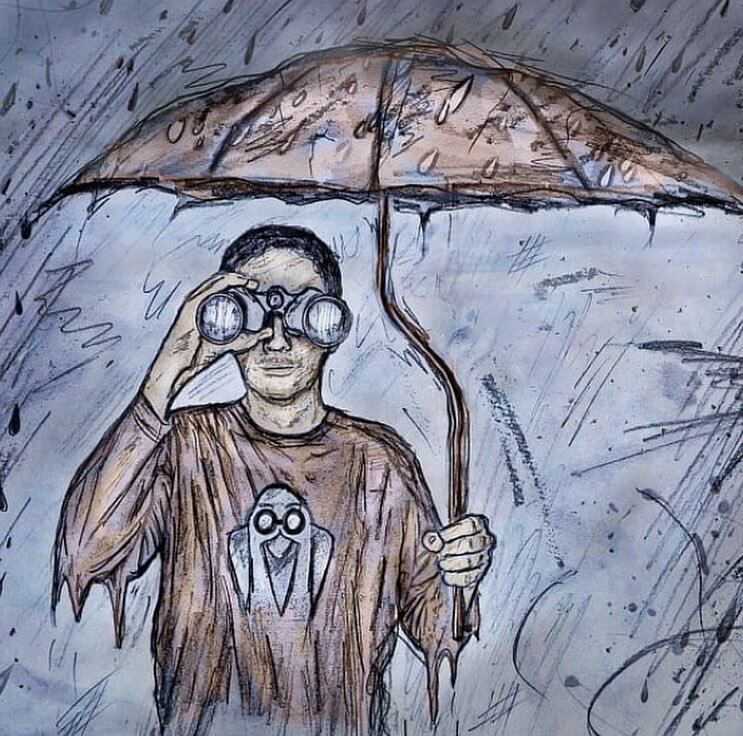 With the artwork for Oxygene I wanted to draw attention to the poisoned state of planet earth. With these two artworks for EQUINOXE INFINITY I want to bring attention to the two scenarios we are facing today with our love for & our dependance on innovation and technology. 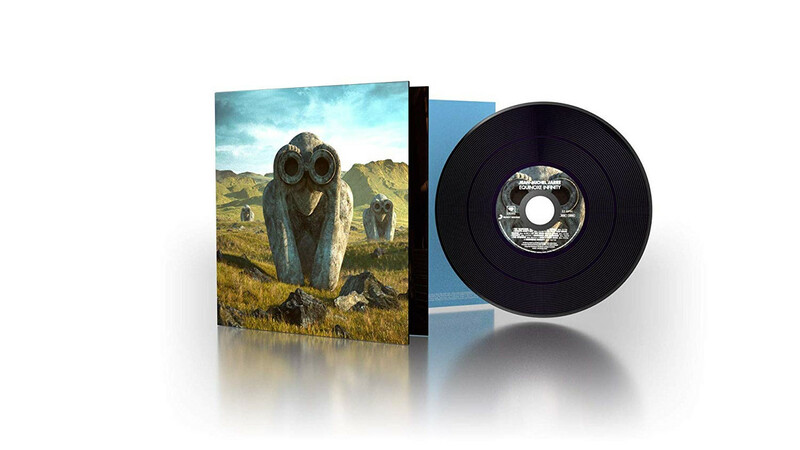 The music of EQUINOXE INFINITY is the soundtrack to those two different worlds. 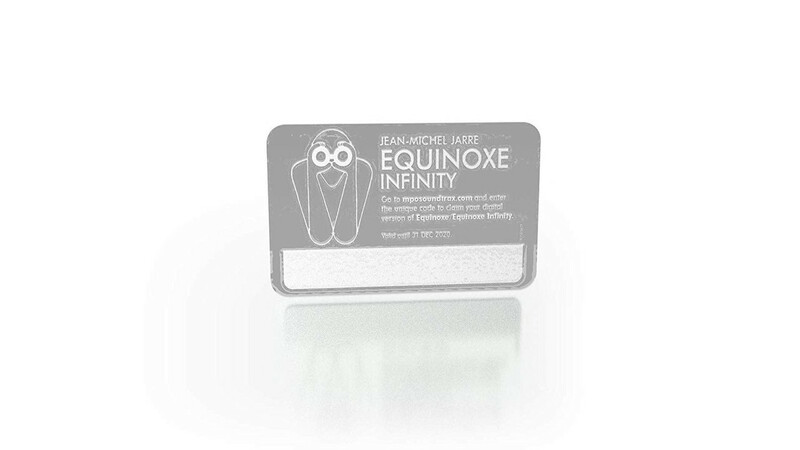 The music of EQUINOXE INFINITY is the soundtrack to those two different worlds. 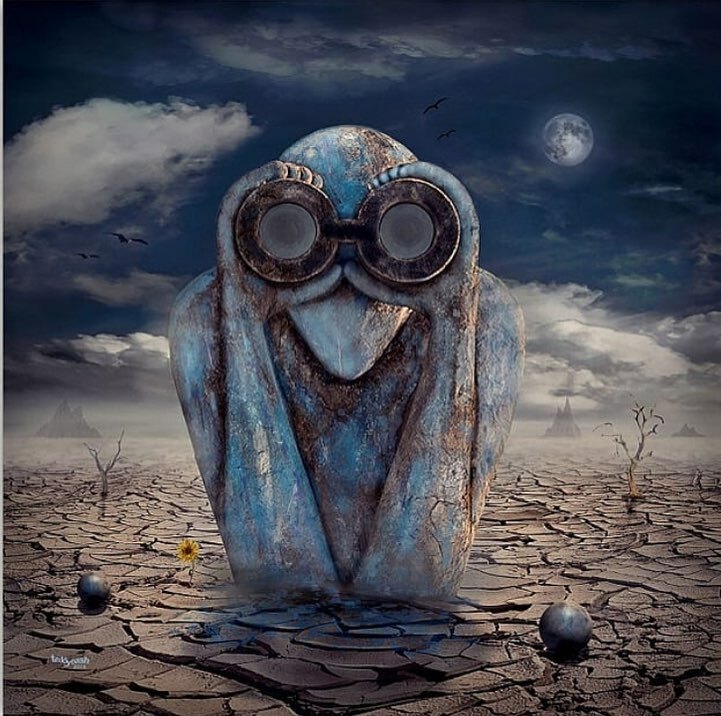 “Flying Totems” are linked in some way with what we call crop circles, these mysterious signs that were found in South America and in some other parts on Earth or under water, these very, very big drawings in fields or deep in the ocean that you can only see from above. Clearly, nobody has ever really been able to find out whether all of these signs were actually made by human beings. The Watchers may have come from outer space and they may be linked to these signs. 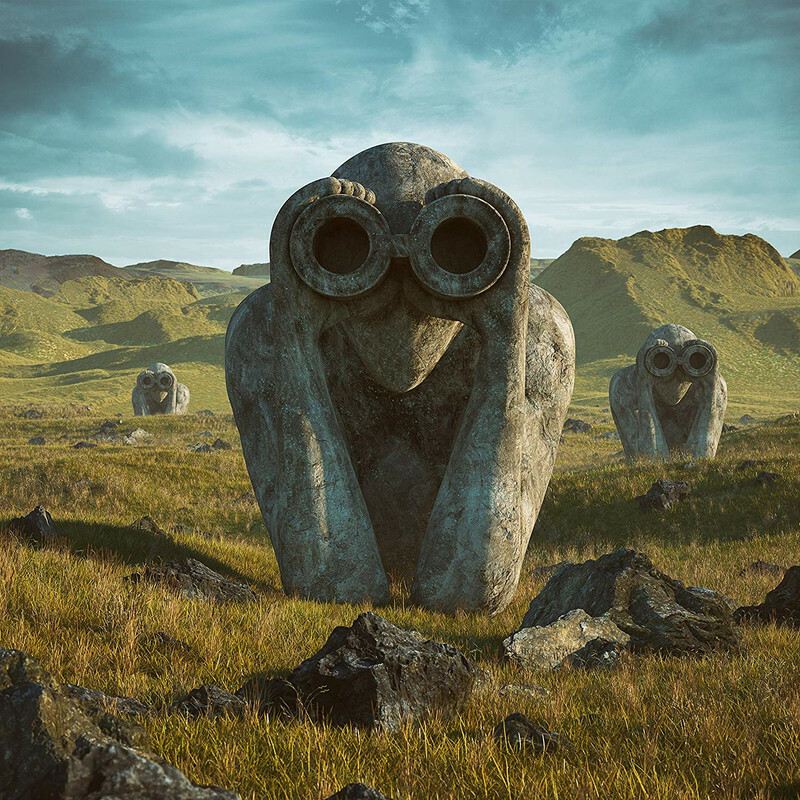 The Watchers from the first cover are almost looking like the statues from Easter Island. They look like totems that people could actually adore. But they might have also come from outer space. 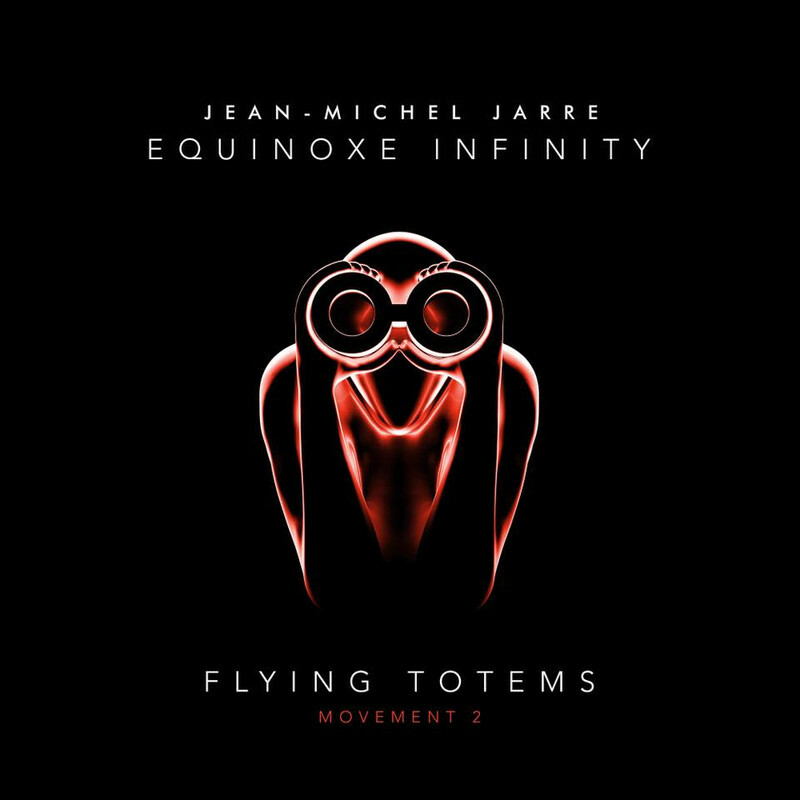 So, at one point in their existence, they might have been “flying totems”.